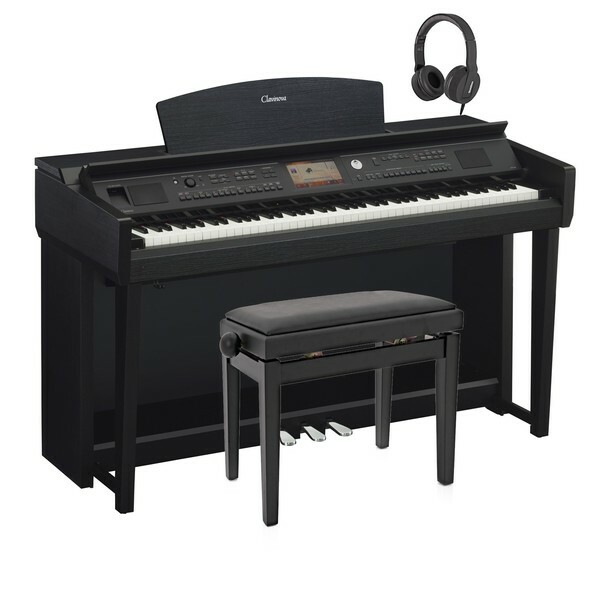 The Yamaha CVP 705 Clavinova Digital Piano Pack is ideal for the entire family wanting to play and develop in the home environment. The CVP 705 features 984 voices including a range of pianos, synths and orchestral instruments. The NWX keyboard has an organic feel that's responsive to your playing style. This model's connectivity to the Piano Room app allows musicians to enhance and tweak the piano's parameters to your specific preference. The CVP 705's sound generator has the combination of CFX and Imperial samples for a dynamic tones with a range of warm harmonics. The CVP 705 pack also includes an adjustable piano stool by Gear4music and a pair of SubZero SZ-H100 headphones. 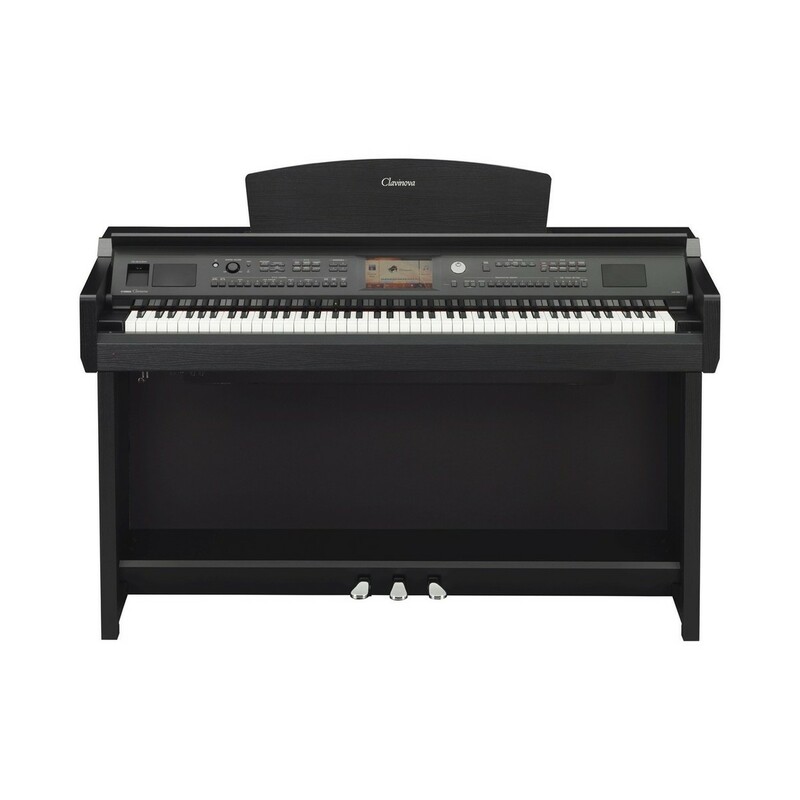 The Clavinova CVP705 accurately replicates the sound of two of the world's finest grand pianos: Yamaha's flagship CFX concert grand, and the highly acclaimed Model 290 Imperial from renowned Austrian piano manufacturer Bosendorfer. Both instruments have been tuned to perfection and expertly sampled by highly experienced technicians, allowing you to enjoy the full tonal character and outstanding dynamic range of two professional quality grand pianos in the comfort of your own home. The CVP705’s feel will become instantly favoured by all levels of musician. The keys are linear weighted for a progressively heavier feel. The weights feature a hammer mechanism, resulting in a consistent motion that’s authentic to premium acoustic instruments. The GH3X keyboard has been refined to have a feel that’s both expressive and accurate to you playing style. To suit each musician’s preference there’s adjustable sensitivity levels depending on your preferred key resistance. The CVP705’s keyboard is advanced and appropriate for any musician. The extensive features and functions of the CVP705 can be easily accessed by using the interface. The full colour LCD screen is visually engaging and clear to read. The 7 inch screen size is suitable for comfortably reading any score or lesson features you’re using. 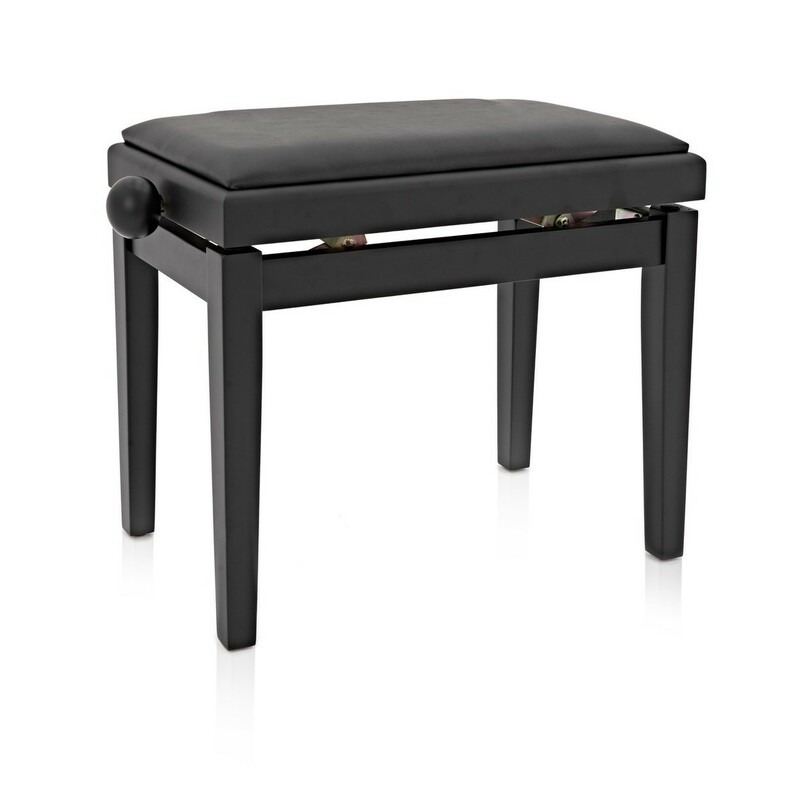 The adjustable brightness settings suit a variety of settings including the bedroom and stage. The CVP705’s dashboard has a number of controls for editing and enhancing the piano as you play. This model also benefits from an exciting range of iOS apps. The apps allow you to record, learn and tweak parameters straight from your iPad for an interactive, user-friendly function.